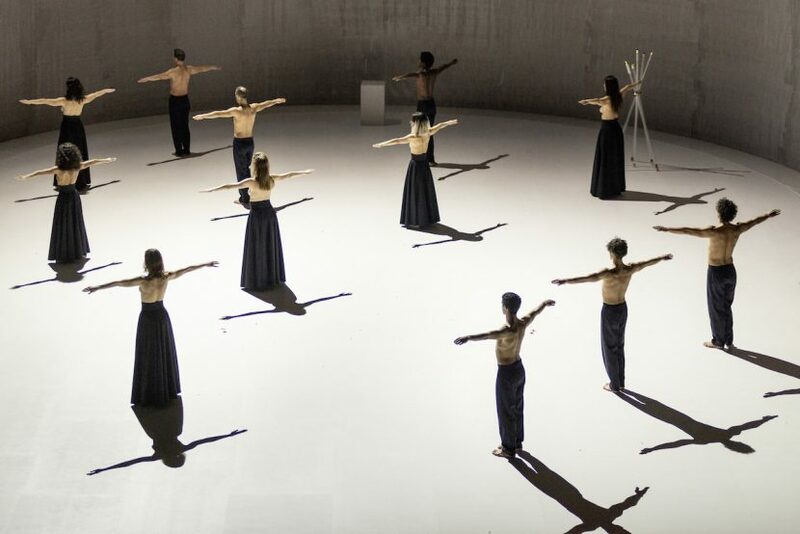 On 7th March 2019 Sasha Waltz & Guests' new project »rauschen« will have its world premiere at the Volksbühne Berlin with further performances from March 8th through 10th and April 25th through 28th. Ticket sales for the April-performances start on March 1st - online www.volksbuehne.berlin or via telephone +49 (0)30 240 65 777. 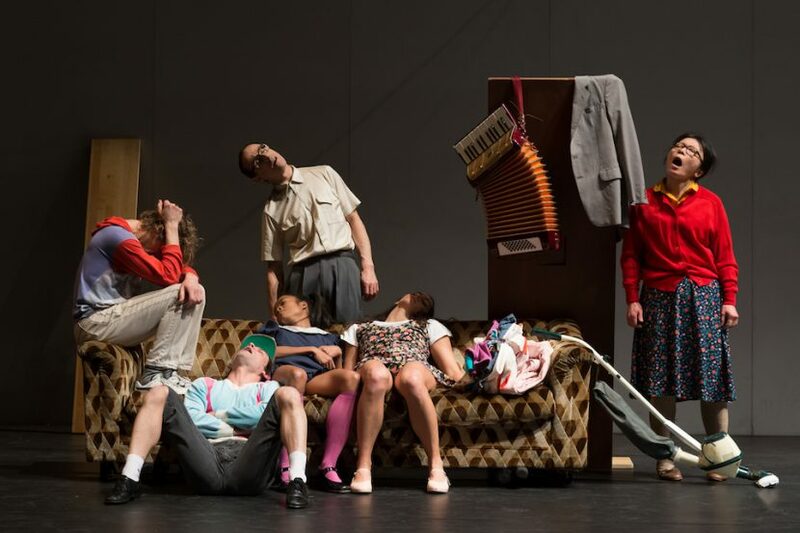 Sasha Waltz’ bizarre scenario of three generations living together in a prefab-housing estate will be shown at the Volskbühne Berlin for the first time on March 2nd and 3rd. Tickets can be purchased online www.volksbuehne.berlin or via phone +49 (0)30 240 65 777.